Learn how to craft stories – the key skill for effective communication and writing. Develop critiquing abilities so as to understand from the audience’s perspective what works and what does not. Develop an understanding of how to make communication more engaging. AND earn your Master of Science Communication (MSciComm) endorsed in Creative Nonfiction Writing in Science. If you have a passion to write (and let’s face it, for many writers it is something you simply must do, like breathing), then we’re passionate about helping you. You’ll get coached by Lloyd and have input into the course from other award-winning writers. 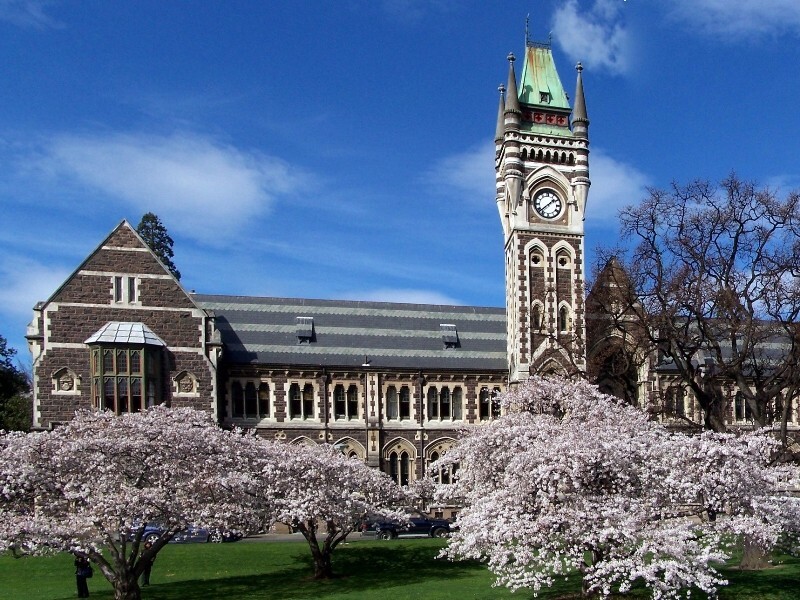 And there can be few places more conducive to writing about science and factual matters: the University of Otago is one of the top science universities in the world; Dunedin is picturesque and surrounded by such wild vistas that it is a writer’s dream; and, best of all, Writer’s Block is illegal. Well, okay, maybe we’re kidding about the last point – but really there’s no excuse for not finding the words in such an inspirational environment. Just like breathing when you put it like that. The University of Otago’s MSciComm in Creative Nonfiction Writing in Science is a two-year full-time programme. The course is restricted to a maximum of 12 students each year. The first year of the programme consists of five papers. The focus is on storytelling and writing. Of course, it helps if you can read too, as there is quite a bit on writing appreciation and critiquing. But you can only take the theory so far: our mantra is that we learn by the doing. So if you have some aversion to using a word processor or computer, this is probably not the course for you. However, the course is not about achieving a particular word count, it’s about publishing stories written in new and exciting ways. We want to encourage you to be innovative, to act and think outside the square. Even in this first year, we will expect you to submit and publish works produced on the course. This is where practice makes perfect: you will write a book that we fully expect you to publish. Again, it is something that distinguishes our programme from others and we anticipate it will help take the outputs from our students to new levels.